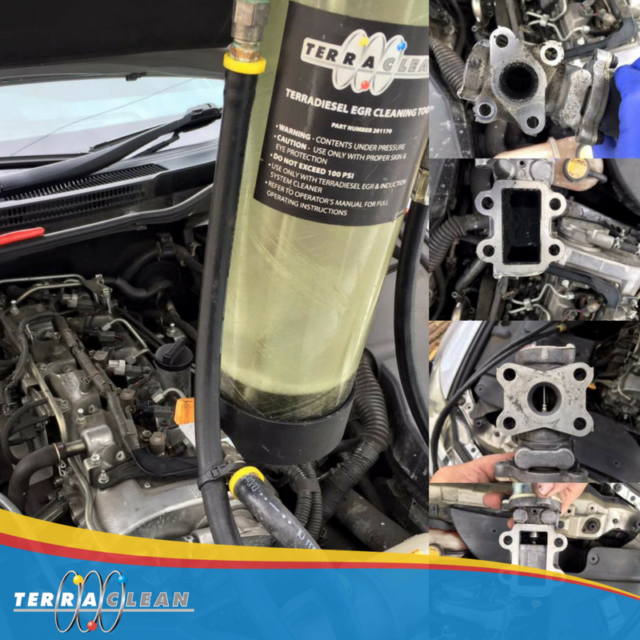 TerraClean's network of dealers carry out thousands of TerraCleans each year. Here are a few examples of customer success stories. 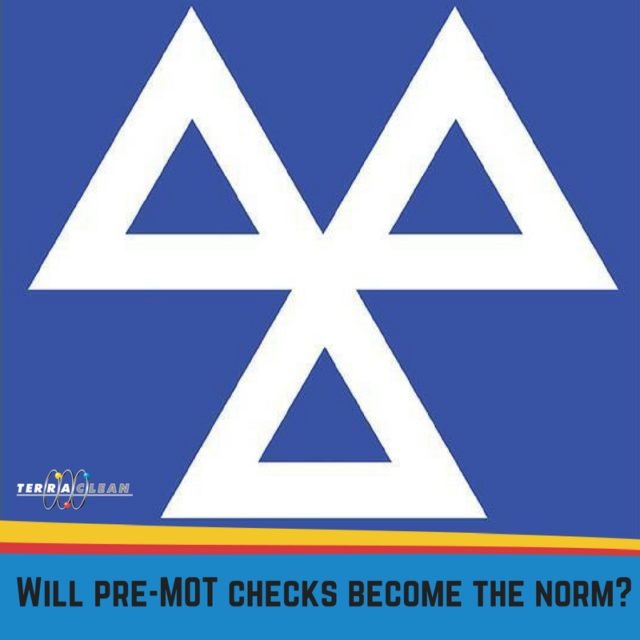 Stricter MOT rules introduced in May 2018 are already causing problems for motorists – so could more drivers opt for pre-MOT checks to ensure they pass first time? 17 May: Can you TerraClean any vehicle? 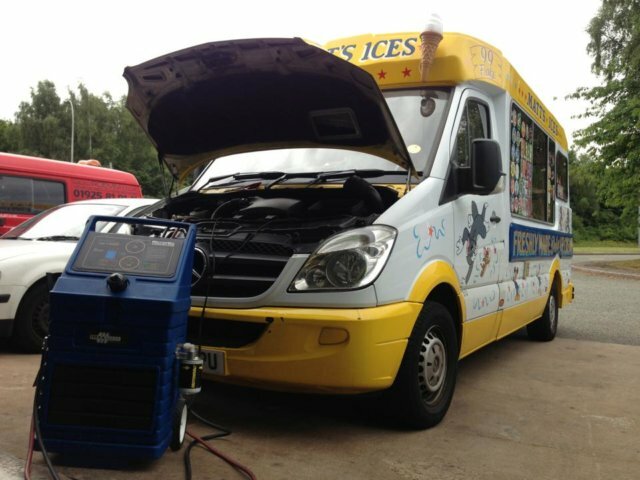 One of the questions we are most frequently asked is whether we can TerraClean any vehicle. The answer is yes! 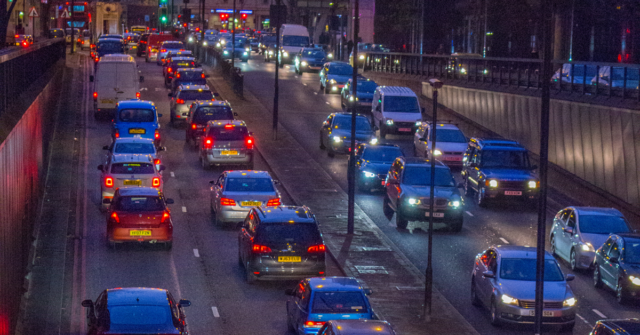 15 May: Can you clean a DPF? 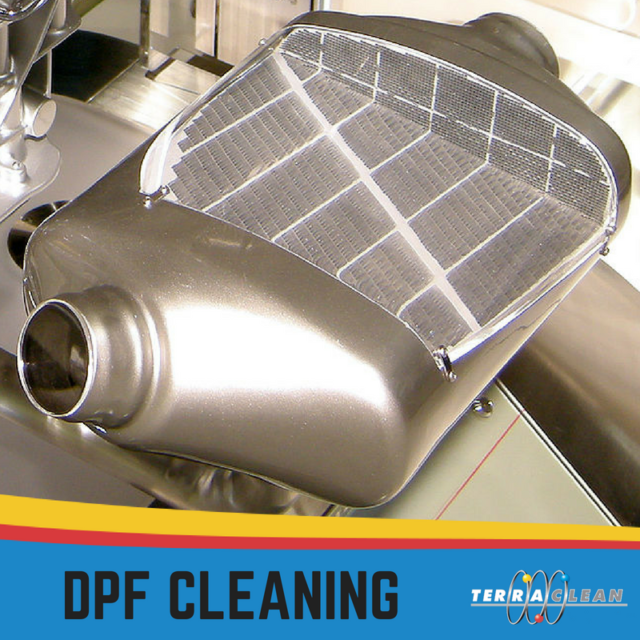 DPF cleaning is now one of our most requested services. 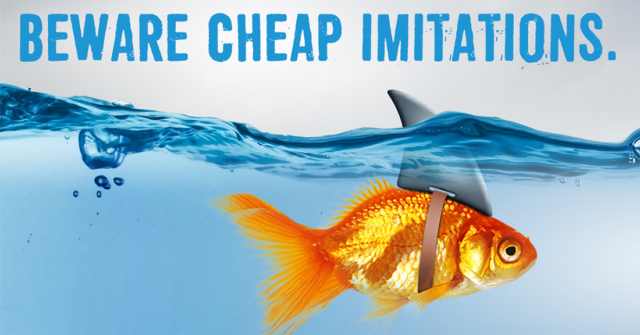 Find out why it is so important here. What are they, when do they come in, and how will they affect you?